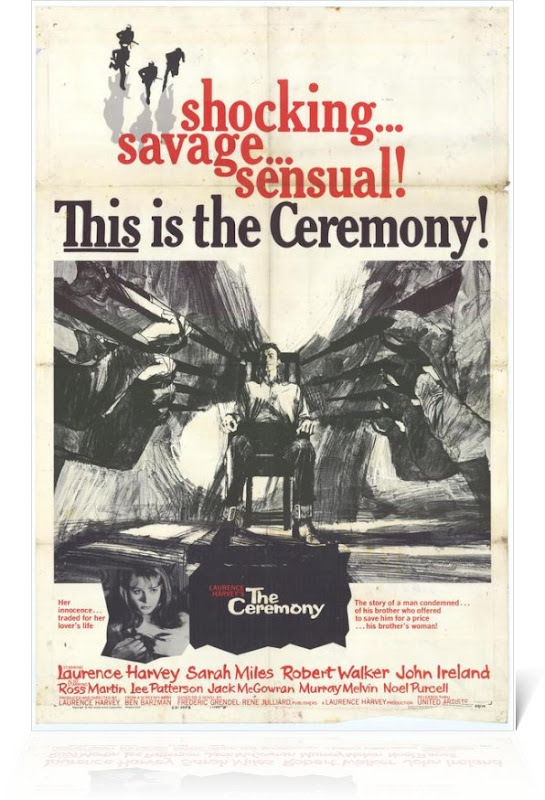 The Ceremony (1963): YOU ALL NEED TO GO WATCH IT IMMEDIATELY AND/OR BEFORE MAY 1ST! So, today, I made the horrible discovery that half of my Netflix queue is expiring on the first of May. Literally half. Some of these movies have been on the queue since I started Netflix in 2010. It's all the movies that I keep "meaning to see." Unfortunately, it's also all the movies that are not available LITERALLY anywhere else in the world (a few, like this one, have been recently made available for MOD. BUT STILL). Dozens of low-budget/independent movies from the '40s, '50s, and '60s are just disappearing forever. And, it's affecting every genre, year, studio, director, even country of origin. And, for some strange reason, every Vincent Price movie is going away. I know this, because I happen to have every Vincent Price movie on my queue. I have managed to narrow it down to 35 essential films. But, I'm just not sure that I'll be able to watch them all in a day and a half. Actual sadness. Possible tears. Probable need to re-evaluate my life. So, yeah. I am a normal, mentally well-developed, social 19-year-old female. I JUST REALLY LOVE MY NETFLIX. Anyway, at the top of the essential 35, was this actual perfection of a movie. The Ceremony was produced and directed by its star -- the master of being beautiful and sad at the same time -- Laurence Harvey. Now, I quite like Laurence Harvey. But, he seems to be a very divisive person in the classic film world: people either love him or hate him, to borrow the colloquialism. Part of my reason for loving him is probably built on sheer relief that he's not Lawrence Tierney. When I was younger, I used to always confuse the two names. This was terrible because I have lived in absolute terror of Tierney since I saw Born to Kill. I was ten. I had just seen Laura and LOVED IT. And, my library had a little film noir section that had Born to Kill in it, so I checked it out. And then I watched it. And then, IT WAS NOT LIKE LAURA. 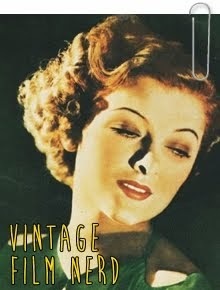 Ten-year-old Millie thought that film noir meant a brilliantly filmed detective story with a happy ending. 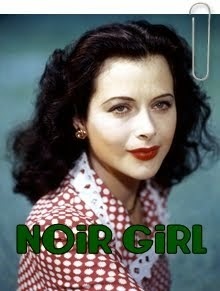 That is not the definition of film noir, I was to discover sadly. Anyway, to recap, I adore Laurence Harvey for several reasons: 1) He is not Lawrence Tierney; 2) He is a brilliant actor; 3) He is quite beautiful and sad; 4) He is so perfectly "conflicted"; 5) He is an awesome Columbo villain. All of these shining attributes (minus the final one, obviously) are on full display in The Ceremony. It's a very odd movie. And the only real review I could find of it online described it as "pretentious." And, I totally get that. But, it's also perfect. I did not know that Mr. Ross Martin was going to be in this, and I almost screamed when I saw him smiling evilly, walking down a hallway with a mustache on. It was genuinely exciting. He did not disappoint. As the main antagonist, he is fascinating and frightening. "And I'm Javert. Do not forget my name!" Another great piece of this movie is its cinematography. It was unique and definitely interesting. I think it elevated an already good film. Some of the framing choices were particularly poetic. And there were like 500 close-ups of Laurence Harvey being sad and beautiful. So, good work, director Lawrence Harvey and cinematographer Oswald Morris! The film is about Laurence Harvey on death-row in a Tangiers (I believe) prison. His brother is Robert Walker Jr. and his girlfriend is Sarah Miles. They are plotting his escape, but Ross Martin is determined to execute him. This movie has a message. I'm not quite sure what the message is, and maybe that's purposeful. If it wasn't, I still think that there is value in the actual output. The movie was brilliantly acted, well-put-together, and genuinely interesting. It made me engage and think. It did not follow cliches. At times, this made it feel a bit surreal. At other times, it made it feel fresh and realistic. The ending scene goes into that surreal freshness; as does the scene when he escapes and the three of them fall into a fit of laughter. Overall, I absolutely recommend The Ceremony. And, you really need to watch it before Wednesday. And then you need to come back and tell me what you thought. I'm finding real difficulty writing this post. I have so many things I want to say about the brilliance of Annette and why she is so important to me, but I just don't have the words. 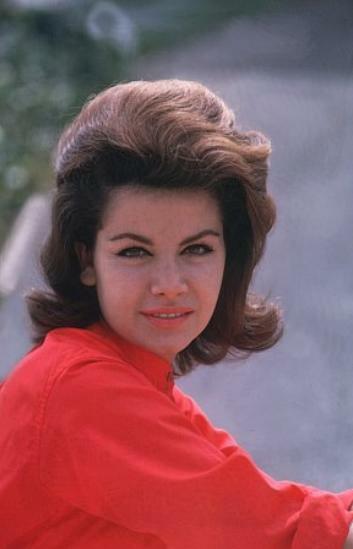 For me, Annette is the essence of a feeling, an emotion, of a time in my life. 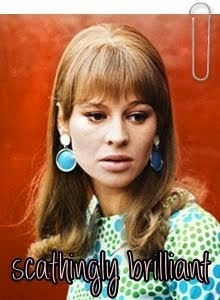 When I was very young, I watched Annette in the form of Merlin Jones and The Monkey's Uncle -- incessantly. I actually remember my sister being home from college on her birthday and requesting The Monkey's Uncle to rent. Instead, my mum bought it on VHS (we owned around ten movies on VHS, so this was big). There is still legitimately nothing better than Annette fronting The Beach Boys and singing the title song. When I was 13, I watched Bikini Beach. And then I watched every Beach Party movie ever made. I cannot even describe my love for these movies. I will defend them against all critics -- and especially the "dismissers." Those are the people who condescend to call the films "harmless fun" or "light-weight camp." Whatever. There's just something about those movies. They almost define my teenage years (as I look back, now, at the elderly age of 19). These aren't about teenagers without cares. They have worries and fears, but they just all seem to be delayed. Annette is forever getting on Frankie to think about the future and grow up. But, Frankie's response is always, "Tomorrow." There is something about that so deliciously appealing to a fifteen-year-old. I had my worries; I was thinking about the future. But, it was delayed. At sixteen, I started attending college full-time -- but when I was done with class/assignments, I just came home and watched movies or worked on art projects or hung out with friends. Everything was always in the future. I'm not saying that now I'm a haggard, responsibility-laden nineteen-year-old. BUT, I do have commitments and a job and I have to figure out how to pay for college (it isn't free anymore when you're out of high school, apparently). So, the beach party movies are still deliciously appealing. It isn't so much about watching a little comedy, as it is about entering an absolutely absurdist world full or happiness and joy and loveliness. 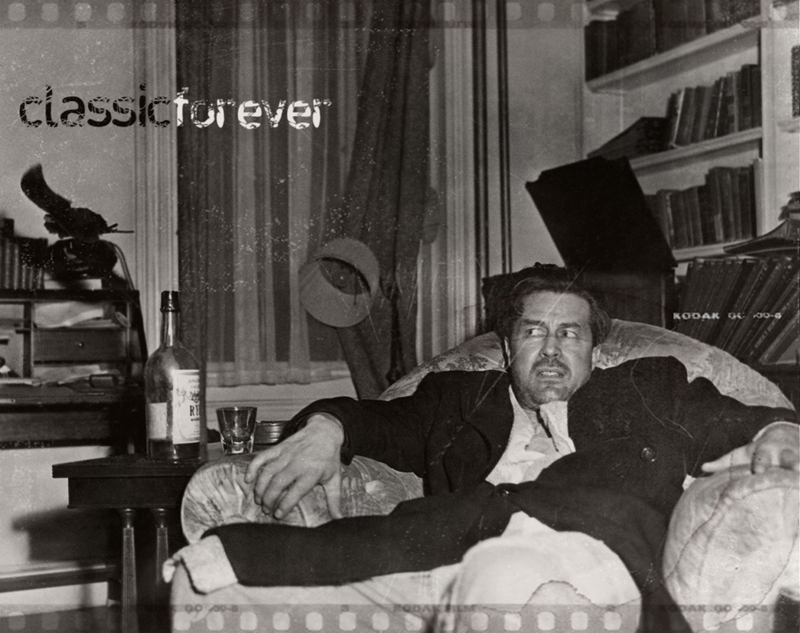 And yes, it was an absurdist world. But, there's a reason why the Frankie + Annette movies are some of the best of the genre: Annette anchors them. And she anchors them with realism. It's just that her realism happened to be genuine happiness and joy and loveliness. It's impossible to watch Annette in anything (and believe me, I have watched her in almost everything) and not be happy seeing her. 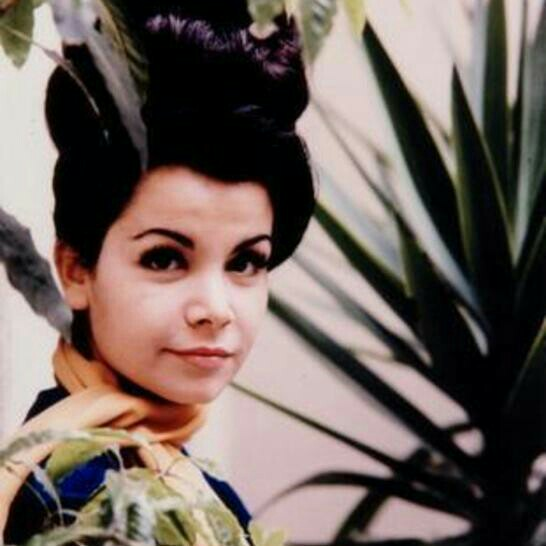 She wasn't annoyingly cheerful or perky, she was just Annette. And her music is of similar construction. Her style is inimitable. Her music is impossibly bouncy and fun or it's soft and wistful. 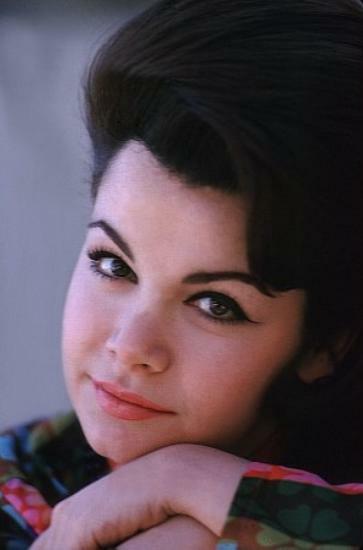 I'll always love Annette. 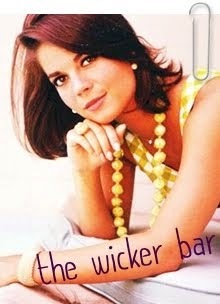 She was gorgeous, talented, kind, sweet, wonderful, and full of courage. I'm glad that now she's at peace and at rest. I'm at work now, but I will write a more proper tribute later.